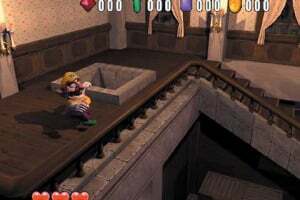 Deep within Wario's castle lies a treasure room filled with the spoils he has plundered during his many adventures. 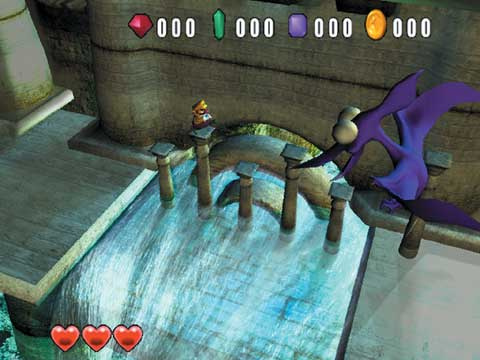 A mysterious black jewel, ensconced among the treasures, has a strange power to transform gems into monsters. 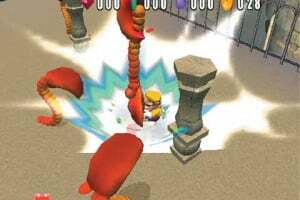 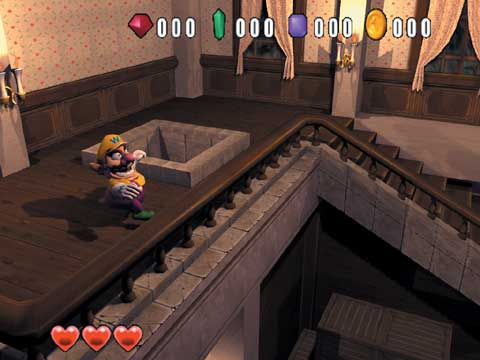 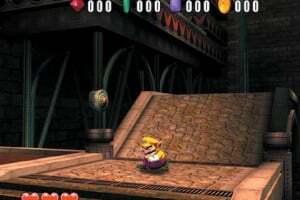 While Wario rests in his castle upstairs the jewel begins to morph his treasure trove into a host of monsters, turning the basement of Wario's beloved castle into a bizarre parallel universe. 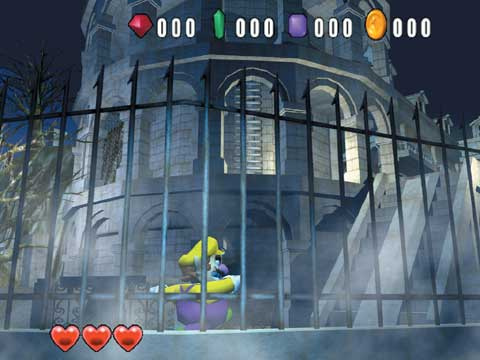 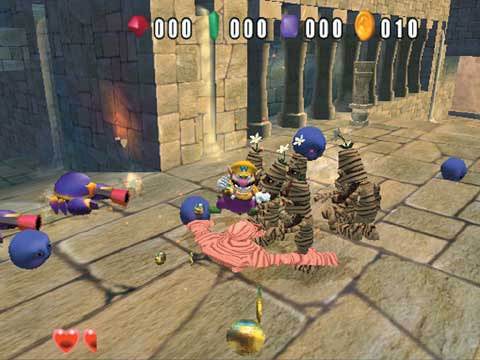 Awakening the next morning to monsters instead of treasure, Wario must step into that alternate world to win the treasure back. 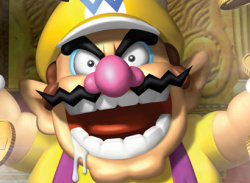 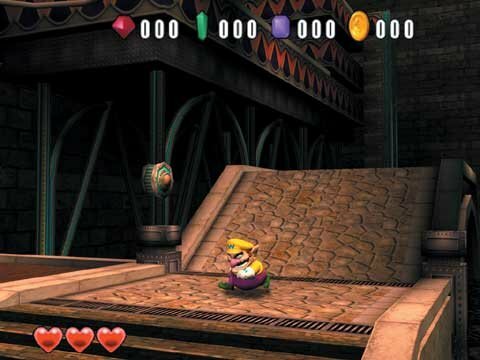 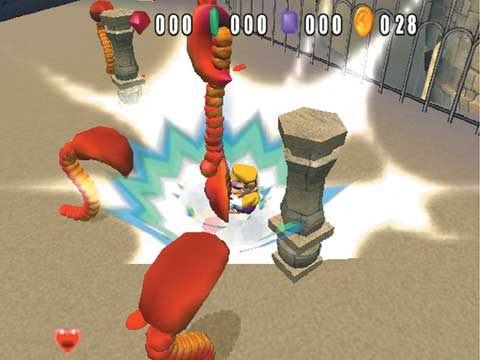 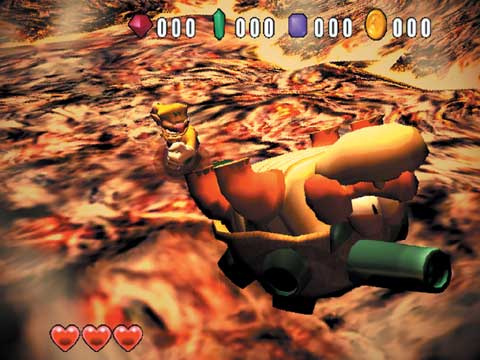 Join Wario as he takes on his first starring role in a 3-D action game for NINTENDO GAMECUBE. 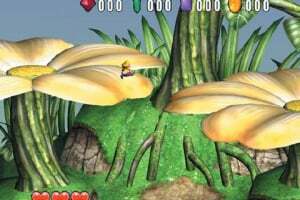 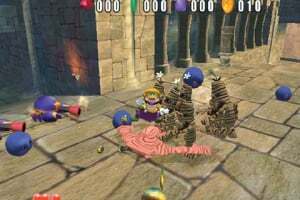 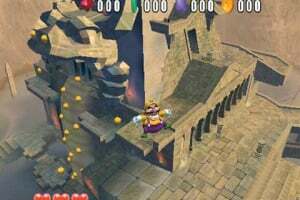 Experience a new type of side-scrolling action game as Wario World pushes the genre's boundaries. 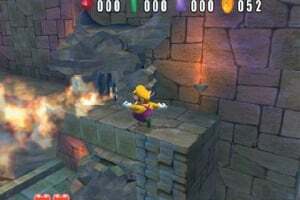 Run, jump, punch and grab just about anything - even swing objects around and hurl them to break open new areas or defeat enemies. 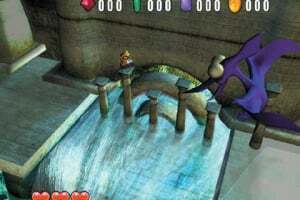 Balance atop mysterious floating balls that have sticky surfaces and jump ball to ball to reach new areas. 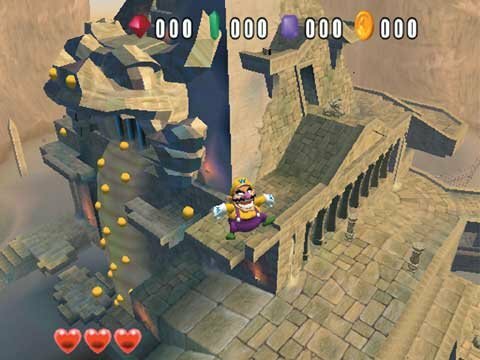 Zip through wonderfully detailed levels and quirky puzzles to restore Wario's precious stolen treasures. 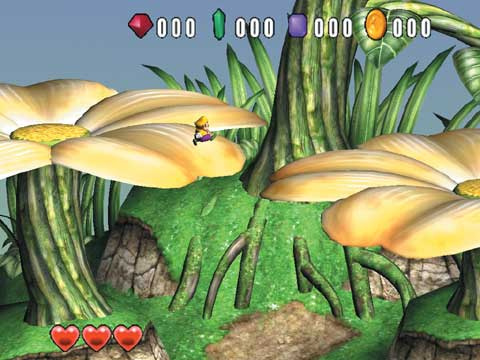 Ahhh I remember this. 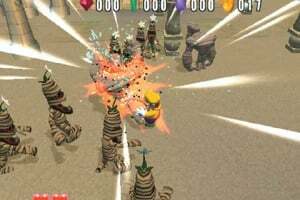 Pretty fun game to be honest, it did ge a little confusing at times however. 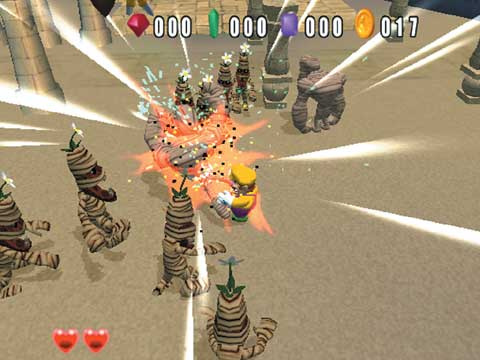 The bosses were great fun. 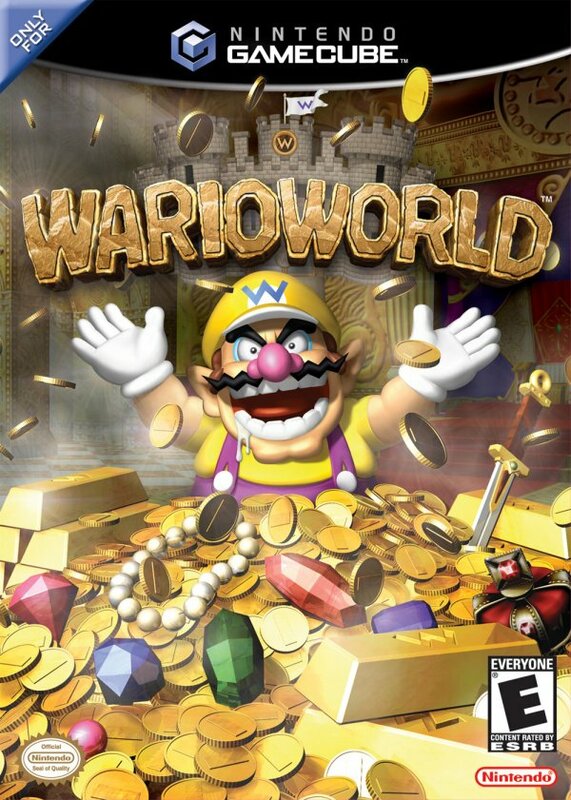 This game would get a 10 if I reviewed it. 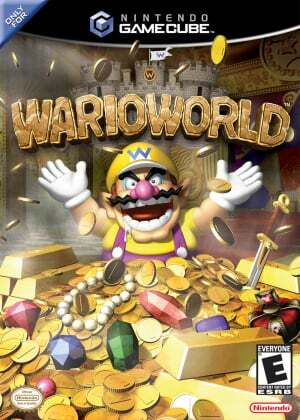 Truly a Wario masterpiece. 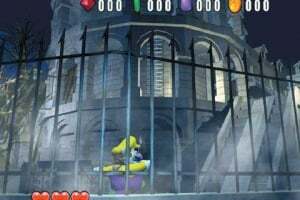 The only problem I had with this game was that it ended too soon. 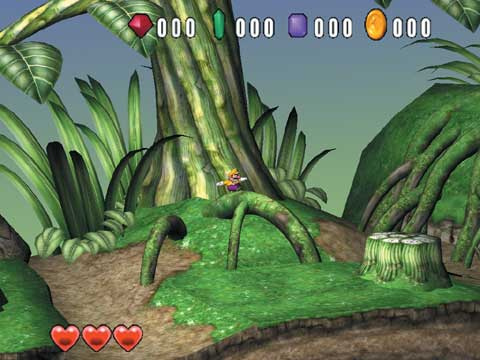 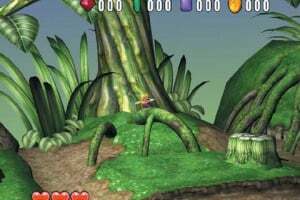 It was one of the most fun titles I played on the Gamecube. 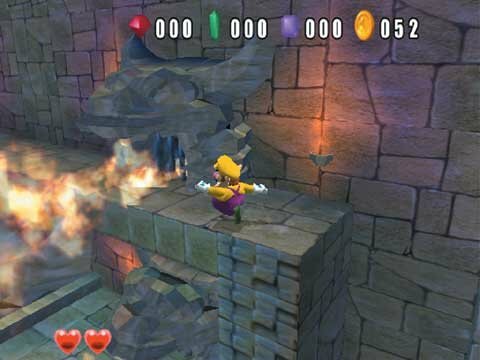 @pntjr - I'm playing this for review right now.